The Views From Long Island section focuses on local and resident filmmakers, the Suffolk County’s unique and diverse landscapes (geographic, social, cultural), and the important issues facing Long Island communities. We welcome Showtime Networks* as a lead sponsor for the section this year. This year, the Suffolk County Film Commission will bestow a $6,000 Suffolk County Next Exposure Grant to a feature-length film in the Views From Long Island section. The grant supports the completion of high quality independent films from both emerging and established filmmakers who have completed fifty percent of principal photography within Suffolk County. 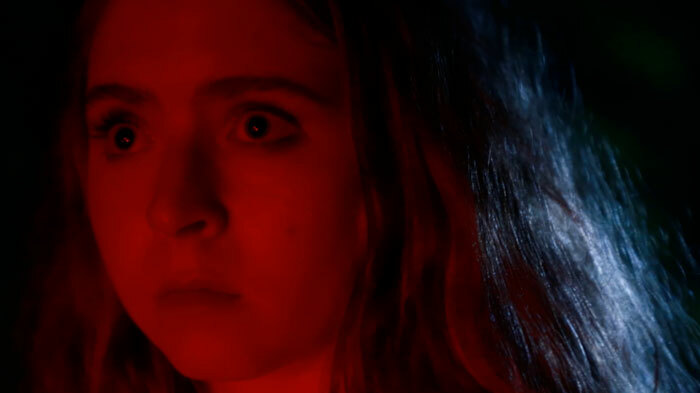 Lou Howe’s Gabriel, much of which was filmed in the Hamptons, stars Rory Culkin as Gabriel. Longing for stability in the throes of mental illness, Gabriel will stop at nothing until he proposes to his high school girlfriend–never mind the fact that they haven’t seen each other in years. A sure-footed portrait of a young man on the edge, Howe’s debut feature examines our fixation with the nuclear household, and whether or not it’s all it’s cracked up to be. 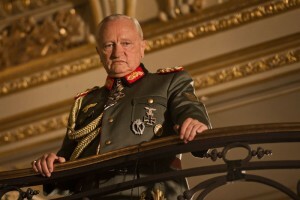 The festival will hold the New York premiere of Amagansett resident Volker Schlöndorff‘s Diplomacy. At the end of World War II, General Dietrich von Choltitz, the governor of Nazi-occupied Paris, received an order to destroy the city if the Nazis were to lose it to Allied Forces. 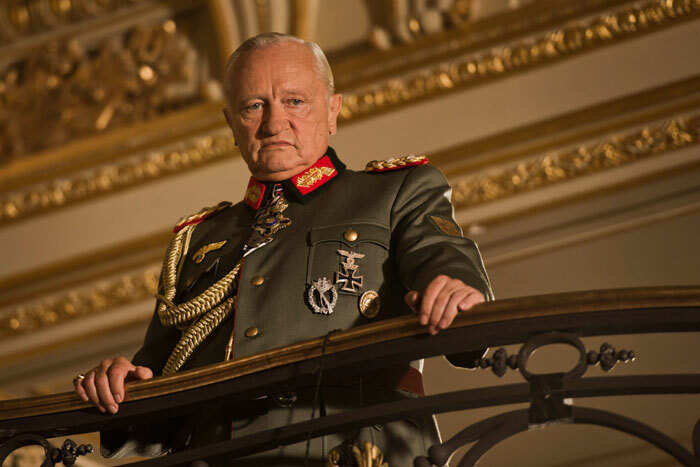 Adapted from the stage and directed by legendary German filmmaker Volker Schlöndorff, Diplomacy is deeply connected with its moment in history, yet resounds with timeliness in its study of diametrically opposed ideologies and the necessary search for common ground. 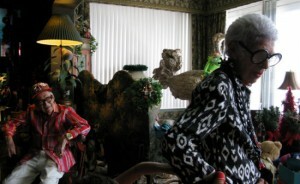 The great documentarian Albert Maysles’ latest film is about fashion- and interior-design maven Iris Apfel, now 93 years old, as she celebrates the late wave of popularity she enjoyed on the heels the Met’s 2006 exhibition of her collection of often affordably priced fashion accessories. Maysles (Grey Gardens), who pops up from time to time as a cheerful on-camera presence, follows Iris as she makes selections for the touring exhibition, advises young women on their fashion choices, and bargains with store owners, usually in the company of her husband of 66 years, Carl, now 100. Alice Howland (Julianne Moore), happily married with three grown children, is a renowned linguistics professor who starts to forget words. When she receives a diagnosis of Early-Onset Alzheimer’s, Alice and her family find their bonds thoroughly tested. Her struggle to stay connected to who she once was is frightening, heartbreaking, and inspiring. Filmmakers Richard Glatzer and Wash Westmoreland (The Last of Robin Hood, Quinceañera) treat Alice’s disease with great sensitivity and care, yet never reach for sentimentality or easy answers. Julianne Moore gives a great, moving performance, and is ably supported by a cast that includes Alec Baldwin and Kristen Stewart. The short film Weenie will mark its world premiere at the Festival. Weenie was filmed in East Hampton, and filmmaker Dan Roe lives in Sag Harbor. Weenie is 16. Weenie wants to go to a party. Weenie has just been grounded. Weenie’s mom just doesn’t understand. What will Weenie do? 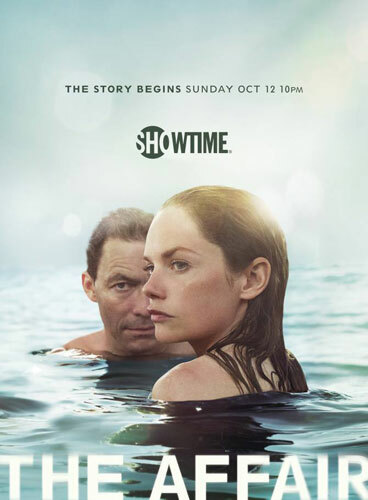 *Set against the beautiful backdrop of the eastern end of Long Island, the upcoming SHOWTIME® series The Affair explores two marriages and the emotional and psychological effects of the affair that disrupts them. The provocative drama stars Dominic West, Ruth Wilson, Maura Tierney, and Joshua Jackson, and premieres on Sunday, October 12, at 10:00pm ET/PT on SHOWTIME.